Although Gyeongbokgung Palace is the most famous royal residence of the Joseon period, Changdeokgung Palace actually served as the king’s official dwelling for much longer. First constructed as in 1405 as a royal villa, Changdeokgung Palace was destroyed in 1592 during the Imjin War. It was restored by Gwanghaegun in 1610 and, given that Gyeongbokgung Palace’s own restoration process didn’t start until 1867, Changdeokgung Palace took its place as the king’s quarters for over 300 years. Sometimes called the “East Palace” because of its location in relation to Gyeongbokgung, Changdeokgung Palace is architecturally unique, as it was mostly designed to blend in with its mountainous surroundings, bending smoothly to accommodate ravines. The palace grounds contain 13 buildings, 28 pavilions and a rear garden often called the “Secret Garden” because even the highest royal officials weren’t allowed access without special permission. 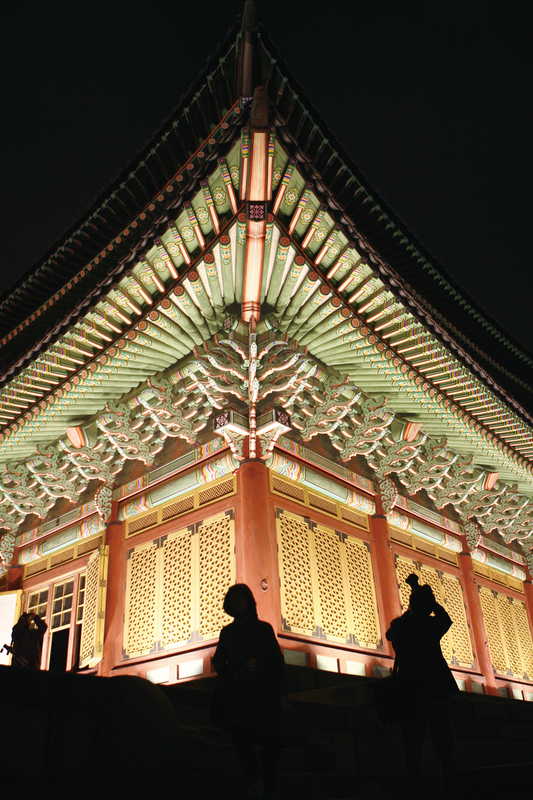 The Moonlight Tour is specially designed to allow ­­visitors to experience the palace’s nocturnal beauty, offering a glimpse of how Joseon royalty spent their evenings. See for yourself why it was made a UNESCO World Cultural Heritage site in 1997. The tour is limited to 100 people per session and runs from April to June and then from September to November. May 14 and 15, 20:00; tour lasts for two hours. Tours in June, too. EAT> The Bukchon Hanok Village nearby has plenty of restaurants with both Korean and foreign cuisine. If you’re feeling adventurous, try venturing to the Gwangjang Market near Jongno-5ga. 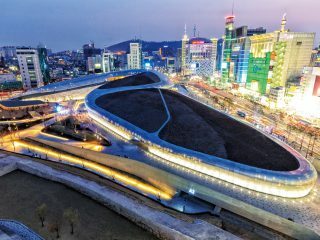 BUY> Dongdaemun’s famous nighttime shopping is nearby. GO> Anguk Station 안국역 (Line 3), Exit 3. Go straight, walk past the Hyundai building and take a left. If you’re looking to escape the hectic bustle of the city but still want to enjoy cultural activities, try heading to Goyang, in Gyeonggi-do, just northwest of Seoul. This quiet and pristine suburban corner of the massive metropolis can be a nice refuge from the hype, glamour and chaos of life in the capital. 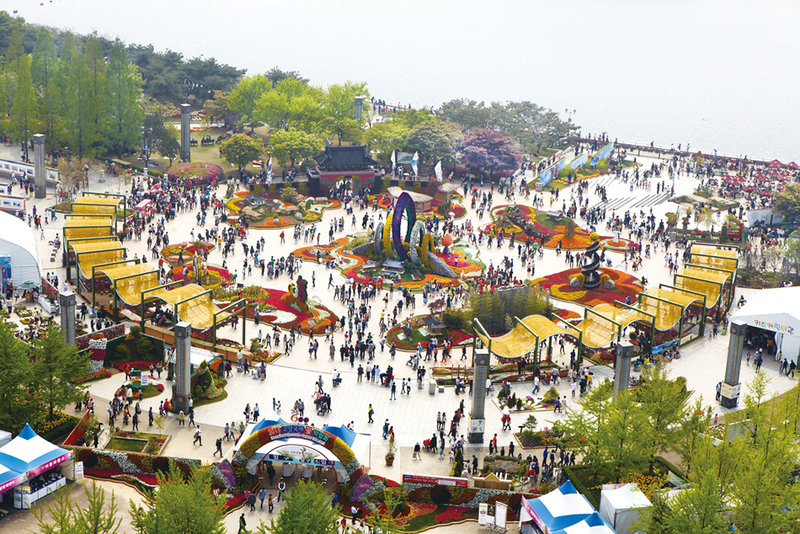 Every year in spring, the city and the Goyang International Flower Foundation hosts International Horticulture Goyang Korea, a massive floral and cultural exhibition that displays plant life from 35 countries as well as 120 domestic companies. 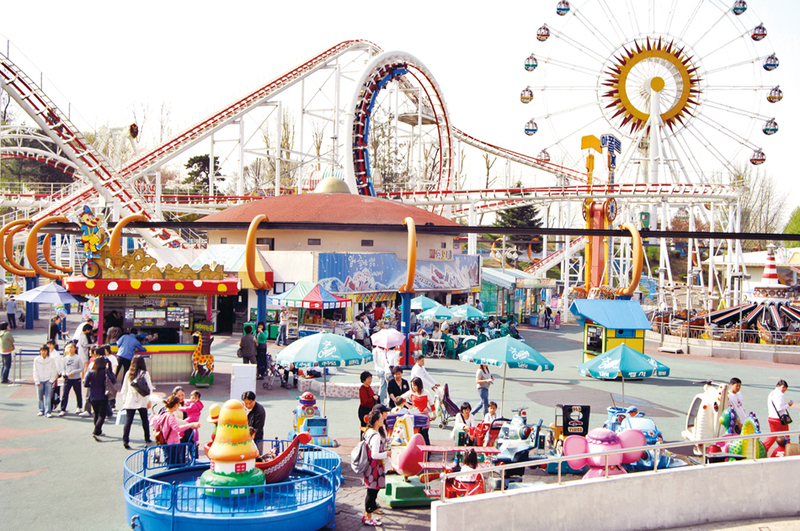 Held in Ilsan Lake Park, the exhibition grounds also offer a playground and a good-sized aquarium. GO> Jeongbalsan Station 정발산역 (Line 3), Exit 1. Walk for 10 minutes towards Ilsan Lake Park. 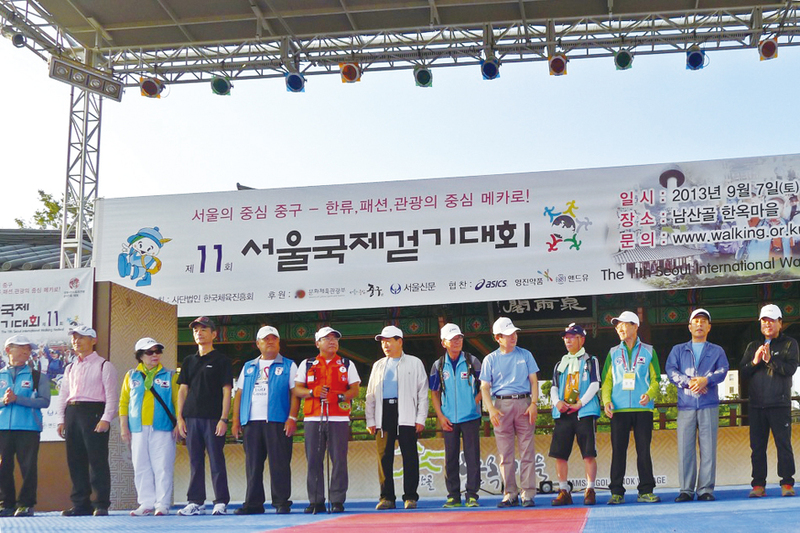 Hosted by the Korea Athletic Promotion Association (KAPA), the Seoul International Walking Festival is the perfect opportunity for those who are sick of sitting around all day, be it at work or at home. Starting in Namsan Hanok Village, the festival will take participants to some of Seoul’s most scenic sights to access on foot. 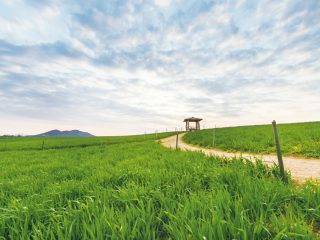 Walkers will trek through Dongdaemun, trot along Cheonggyecheon Stream, hike Mt. Namsan and survey the Hangang River. There are also many family events planned for people of all ages to enjoy, so bring your loved ones. EAT> Namsan Hanok Village has lots of traditional eats to offer. BUY> Souvenirs are available in the village. Coffee. Follow the road and you’ll see the village on your left. May is the month of Children’s Day (May 5), an opportunity to not only let kids be kids but also to release your inner-child. And what better way than to go frolic around a giant park designed specifically for children? Completed in 1973 as a place for families on Children’s Day, the park’s grounds were originally part of a city country club’s golf course. Based simply on its sheer size and refreshing expanses of green grass, the park can easily fill a whole day. It has a zoo, a botanical garden, a theme park, fitness facilities and much more—all on park grounds. There is also a stage with an arena that looks more like an outdoor concert venue than part of a public park. EAT> The park has plenty of snack facilities. Konkuk University is also nearby, meaning lots of restaurants in the vicinity. BUY> Park is free, but zoo and theme park access is not. SEE> See if you can catch the “Kids Fair” on May 5 and 6. GO> Children’s Grand Park Station 어린이대공원 (Line 7), Exit 1. You should see the park on your right as soon as you exit. Seonyudo Park, located on Seonyudo Island in the Hangang River, is one of Seoul’s most scenic parks and a great place to enjoy views of the water. Bear in mind, however, that the park wasn’t always such a nice place to be. Although commonly visited by aristocratic poets and scholars to write and paint during the Joseon era, Seonyudo Island was turned into a sewage treatment plant during the Japanese colonial period. Its small but serene mountain, with its many miniature cliffs and boulders, was literally cut away to build industrial facilities. From 1978 to 2000, Seoul City used the island’s facilities as a water purification and distribution plant, but in December 2000, the city invested KRW 16.4 billion to tear it all down and restore the island to something resembling its original beauty. 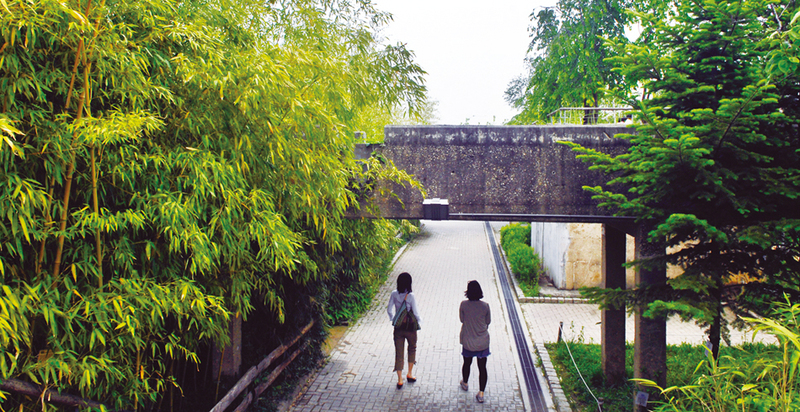 Seonyudo reopened in 2002, completely reborn as an ecological park. It now acts as a water purification center instead of an industrial plant. There are also greenhouses, an ecological water playground and an aqua botanical garden with 118 species of trees and flowers. EAT> Snacks bars are available throughout the park. GO> Seonyudo Station 선유도역 (Line 9), Exit 2. Go straight and follow the signs to Seonyudo Park. In conjunction with Buddha’s Birthday, the Lotus Lantern Festival originated during the Silla Kingdom and was officiated as a national ceremony in the Goryeo Dynasty. The lanterns are a tribute to Siddhartha Gautama and his spiritual achievements, their lights representing the dispersal of darkness, hate and ignorance. Although officially discontinued during the Joseon era, the practice of lighting lanterns in honor of Buddha’s Birthday continued to be practiced amongst commoners. The festival survived the Japanese colonial period and the Korean War, and was made a public holiday in 1975. 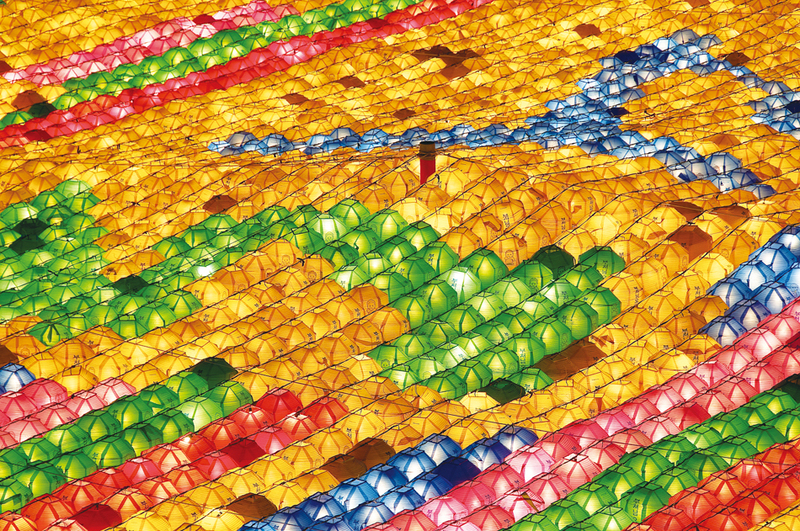 Today, Seoul’s version of the festival is held in Jongno-gu, including the Lantern Parade (April 26), an enormous procession of more than 100,000 lanterns and illuminated floats. In addition to the lanterns, the Buddhist Street Festival allows participants to get hands-on experience in Buddhist culture. 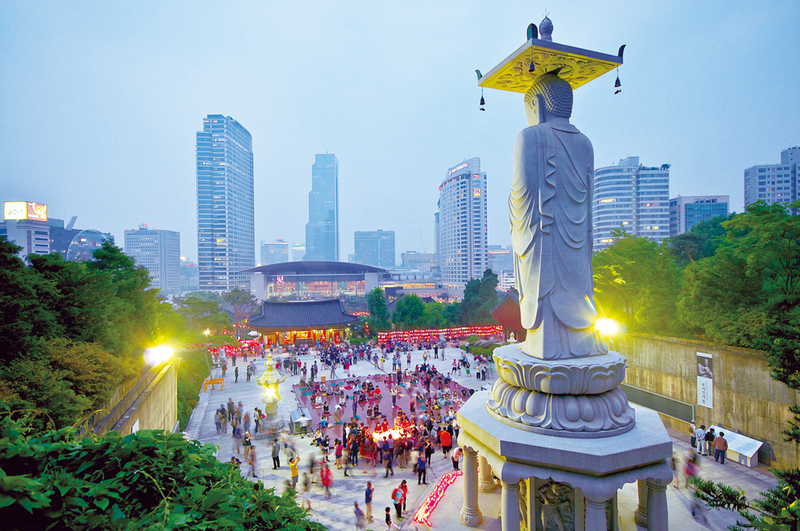 Attendees can make lotus lanterns, get their faces painted, create Buddhist art, taste temple food, play folk games and even learn some Buddhist traditional dance. While you’re at it, why not bang on some drums! The festival also expands beyond Korean traditions and includes those from Thailand, Taiwan, Myanmar, Tibet and Mongolia. EAT> Try some temple food. BUY> Festival events are free. Enjoy! Additional shopping can be found in the Jongno area. GO> Gwanghwamun Station 광화문역 (Line 5), Exit 5. Walk down a minute to your left begins Cheonggyecheon, where all the illuminated floats are.